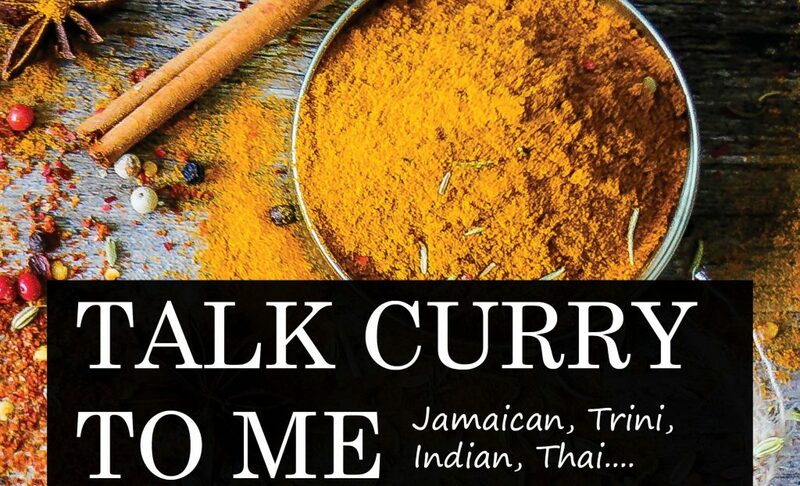 Like the Yellow Pages for Caribbean food…but more delicious! PLUS, Make Memories in 2018 with your 100-page Passport Memory Booklet. PLUS: We’re Giving Away A Month of Caribbean Meals and other prizes. This convenient Resource Guide brings together all things Caribbean food-related in one convenient place. * Directory of Caribbean restaurants; take-outs; grocery stores that sell Caribbean products and hard-to-get ingredients; chefs; caterers; food distributors and manufacturers; cookbooks; food festivals and events. * How-to articles and videos; reviews; new and trending products; Best-ofs products and services and more. And Featured Chefs. * Glossary of Caribbean food. * 100s of recipes from the JamaicanEats magazine archive. * Full Digital issues of JamaicanEats magazine for VIP Members. Find. Eat. Drink. Caribbean. Anywhere in the World. 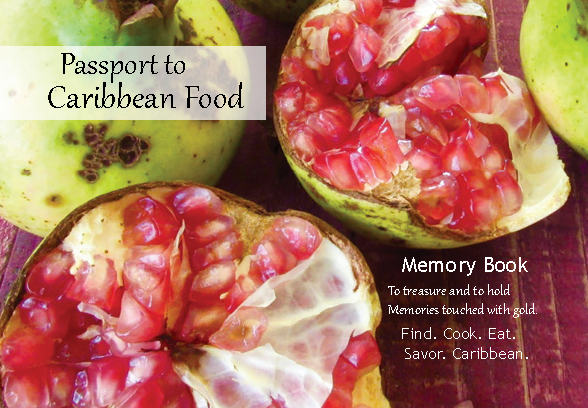 Why is JamaicanEats magazine launching Passport to Caribbean Food? – Because Caribbean Food is Awesome and people are frustrated in their efforts to find Caribbean food, products and services. – This convenient guide helps you to find Caribbean food, recipes, products and services without the hassle and frustration of searching hundreds of websites and dodging pop-up ads. – And, because it’s a Digital Platform, it means that the information is continuously expanded and updated. Everything Caribbean food-related in ONE PLACE. Passport to Caribbean Food is a Member-Based Guide. General Membership is Open to Everyone. * Simply Log on and Sign Up so you read the stories. Find, cook and eat Caribbean. * General Members have access to many of the Passport sections & are eligible for some Giveaways and Draws. * Lifetime and Annual Members (only) get access to copies of JamaicanEats magazine, archive of hundreds of JamaicanEats recipes and ALL sections of the website. * VIP Members are automatically entered in ALL Giveaways and Draws. Get the Perks of VIP Membership SIGN UP at Passport to Caribbean Food. (Do it by Dec. 31, 2017, AND get a Free 100-page pocket-sized ‘Passport’ memory book. 1: Archive of ALL THE RECIPES in JamaicanEats magazine + Full digital editions of JamaicanEats magazine. 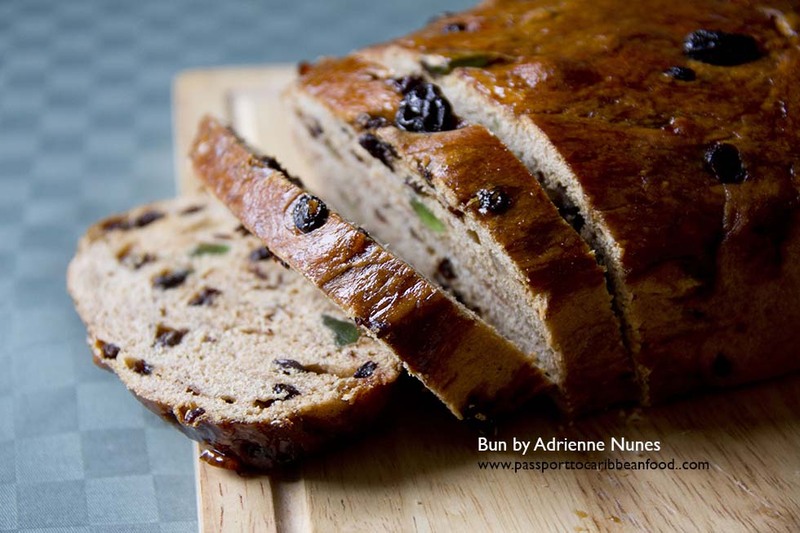 (For VIP Members) This makes it super easy to find recipes — from puddings to ginger beer and roti. 2: Directory of restaurants, take-outs, bakeries, caterers, cooking classes, chefs, food products and services, food events — by country; state/province/region; city. – Tips, How-to articles and videos; Best-of readers’ picks; reviews, food glossary. A 100-page pocket-sized booklet that you use as you want. Buy it separately or SNAG one when you Get a Lifetime or Annual VIP Membership by December 31, 2017. – For Discounts from businesses offering Deals to Passport holders. – To Document Your Food ‘Escapades’ – notes & pictures of restaurant visits; discoveries of ‘exotic’ ingredients & dishes; to collect signatures of chefs, servers and other personalities. – Make Memories. Write, include pictures of cooking together ventures with family & friends. – Renew your Passport when it ‘expires’ (pages are filled). Say you’ve been dreaming about roti but dread driving across town to the only roti shop you know. You wonder if there is a place closer to your neighbourhood. OR, you’re all stoked to make Matrimony, the ol’ time Jamaican dessert your friend just told you about, but you have no idea what a star apple looks like, much less where to find one. OR, you want to introduce your friends/grandkids/co-worker to Pepper Pot Stew (Eastern Caribbean) but you’ve never been able to find cassareep (a main ingredient). And please, where’s the best place for curry goat? Wouldn’t it be nice if there were one place you could go to find information on where to get your patty ‘fix’; hire a Caribbean caterer; or get the low down on Caribbean food festivals? – Belly up to the Caribbean’s hot and spicy food scene in your own backyard or anywhere on your travels. -Discover your next favourite Caribbean restaurant. – Be the first to know about the latest food trends and new Caribbean eateries. – Save time and frustration of hunting down products, ingredients, chefs, caterers, restaurants, events. – Get great deals from purveyors of Caribbean food.